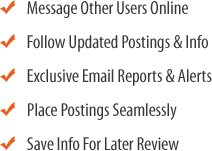 High-End Clothing Boutique Franchise Resale. 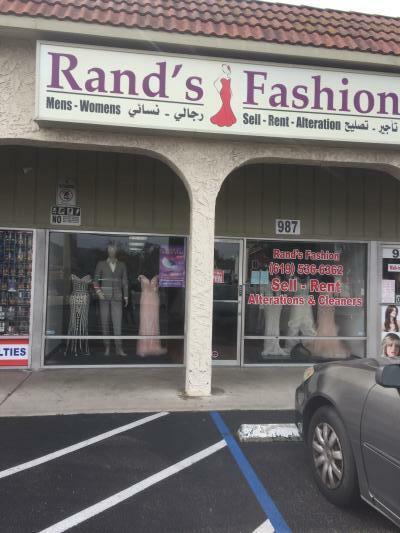 One of Bakersfield's most popular shopping spots frequently visited by local high-income residents and visitors. 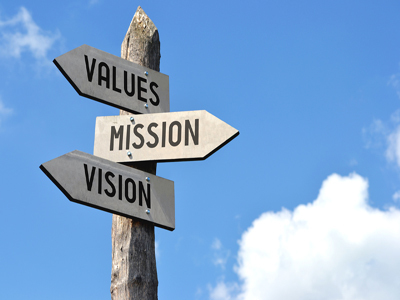 Proven consistent cash flow makes it an exciting, and fun business for the entrepreneur in you. Sale price includes the inventory of $20,000. 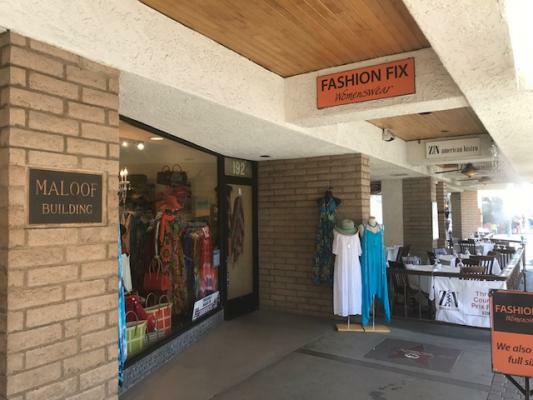 The listing # 236600 High End Clothing Boutique Retailer - Bakersfield below is currently OFF THE MARKET due to that it is either in escrow at this time or has recently been sold. 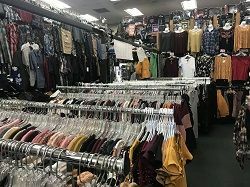 For more businesses for sale that are like this High End Clothing Boutique Retailer in Bakersfield please see a sample of BizBen active listings below and links to all similar listings on BizBen.com. 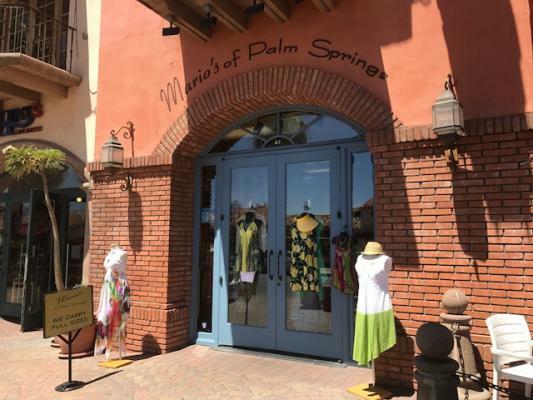 Perfectly located in an upscale San Diego beach community, these 2 retail women's and children's boutiques are a fantastic opportunity. Turnkey with staff in place, this a great option for a retail entrepreneur or larger retailer looking to expand. Prime Women's Boutique located in the heart of downtown Laguna Beach, with high traffic and visibility. Boutique sells women's clothing, accessories,and shoes! The amount of women's clothing boutiques in Laguna is very limited, making this an even more highly sought after location. Great opportunity for well established, very profitable clothing, T-shirt & gift shop located near Disneyland with many tourists and as well as loyal local customers. 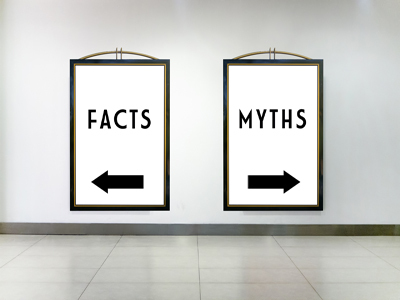 Brand names such as Dickies, Levis, Nike and many more. Large custom print business. Same owner 26 years. 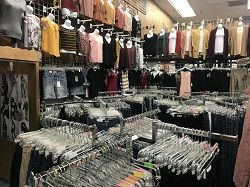 Womens wear boutique for sale. Both stores carry unique and trendy designs for women of all ages & sizes. Great location downtown Palm Springs Village. Both stores are always getting in new inventory with exciting designs in comfortable fabrics to go with the season. Great Brand Name for last 15 years in the Bay Area. This is the unique store who carry the top noch Designer cloths for men and women. High End Fashion designer. Clothing Store in Korean Town for Sale. Good for one owner operation with help from family. Monthly Rent $1,445.94. Lease 2 1/2 years but new lease available Asking price includes inventory. Clothing store with a variety of clothing and accessories. Reasonable net income. The largest selection of womens jeans in the area. Located in a busy commercial area in La Puente. Established for more than 20 years. Asking price includes approximately $35,000 of inventory.